To practice creating a Wizard of Oz prototype, our team decided to test a fictitious gesture controlled Netflix interface. 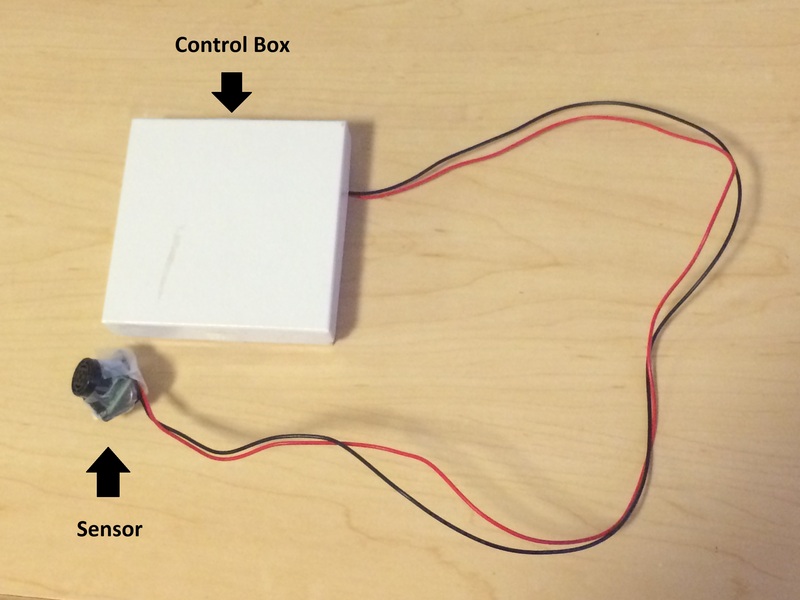 To make the device look convincing, we connected an Arduino compatible sensor to some hookup wire, which ran into a small white control box. 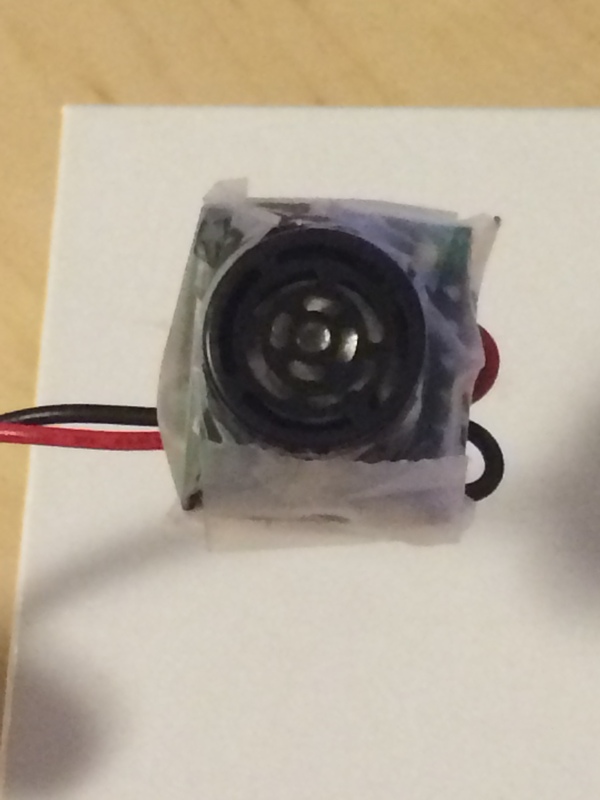 This sensor was then taped to the top of a laptop near the webcam as if it could detect the movements of anyone sitting in front of it. Nothing on this rig was actually functional. We only maintained the illusion of a working system so that we could realistically test the user experience. 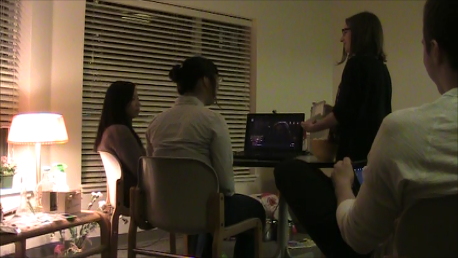 In reality, the movie was being controlled by a member of our team sitting a few feet behind the participant. Using a screen controlling application on an ipad, our “Wizard” was able to match our participant’s gestures with real time feedback. This prototype took little time to prepare and was created at no cost from existing materials. In this way, Wizard of Oz prototyping allows designers to effectively test products while saving valuable financial resources and production time. 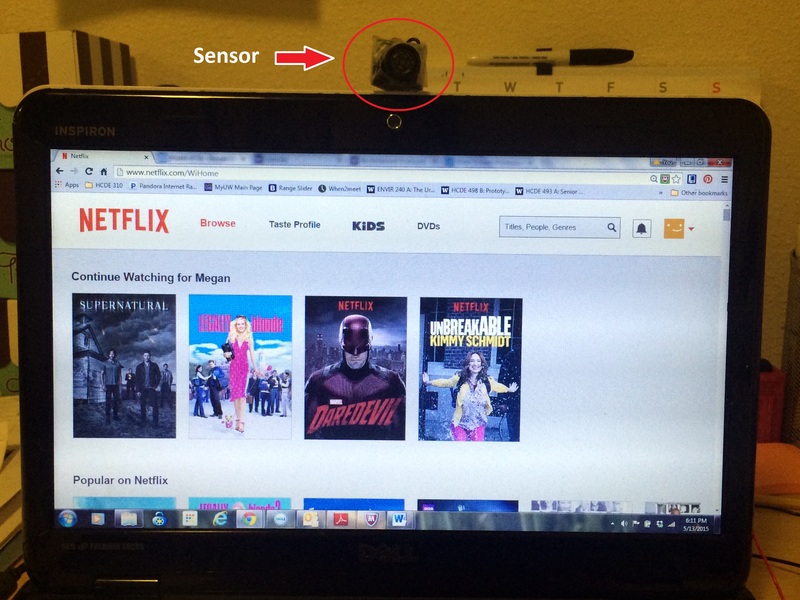 Our prototype was tested by two Netflix users in the comfort of their own living room. Until we revealed our Wizard of Oz at the end of the test, both participants were told that they were testing a rough prototype of a gesture controlled interface. Are there any advantages to being able to control a screen with gestures? Did you feel comfortable with the timing and feedback you received while interacting with the device? Would you change any gestures? Overall, how was your experience using the device? Overall, our Wizard of Oz setup was a success. 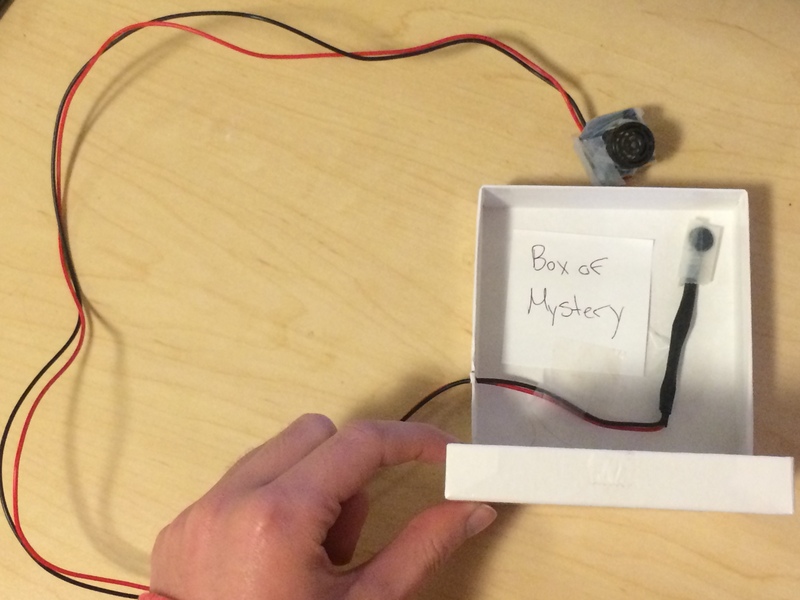 Both participants were surprised by how effective our prototype was. Moreover, both participants expressed genuine surprise when we revealed an empty control box and our Wizard controlling the screen from an ipad. This success was further emphasized by the fact that one of our participants was a Computer Science major who spent the majority of the test enthusiastically baffled by how we managed to program a netflix account. The timing of feedback for the system was ideal as well as believable. Users felt that the unique gestures for different commands provided more control than gesturally maneuvering the cursor on an Xbox Kinect or Wii system. Users felt that the gestures were intuitive overall. Users enjoyed the idea of not having to touch their laptop if they were a few feet away or had buttery popcorn on their fingers. When fast forwarding, it was difficult to move to a minute mark with precision. While our software limited this feature, a future system should offer a way to step forward in smaller increments. Fast forwarding only had one speed. A future system should allow users to quickly jump from the beginning to the end of a movie and back if desired. Gestures were understandable but would benefit from customization. A future system should allow users to set their own gestures for different commands. Our Wizard of Oz prototype was limited in scope. A fully integrated system would ideally account for actions such as returning to the home screen and navigating Netflix’s swim lane style interface to select a movie.